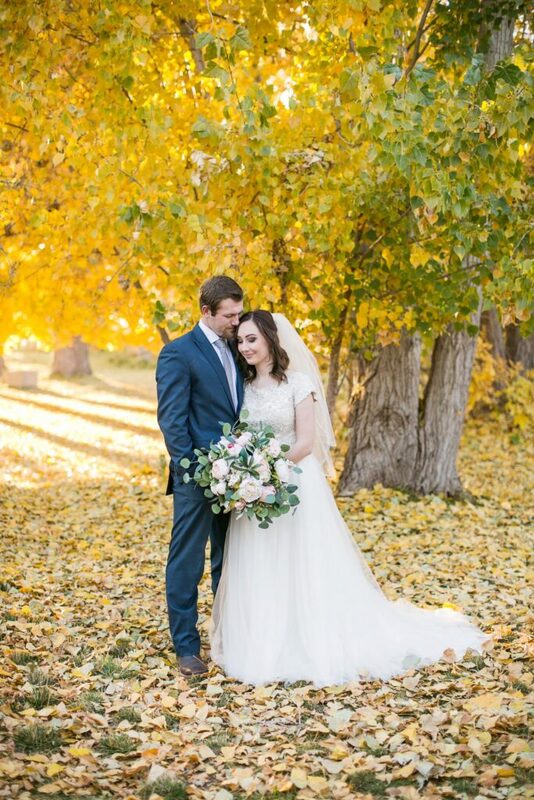 What can I say, this session had EVERYTHING. 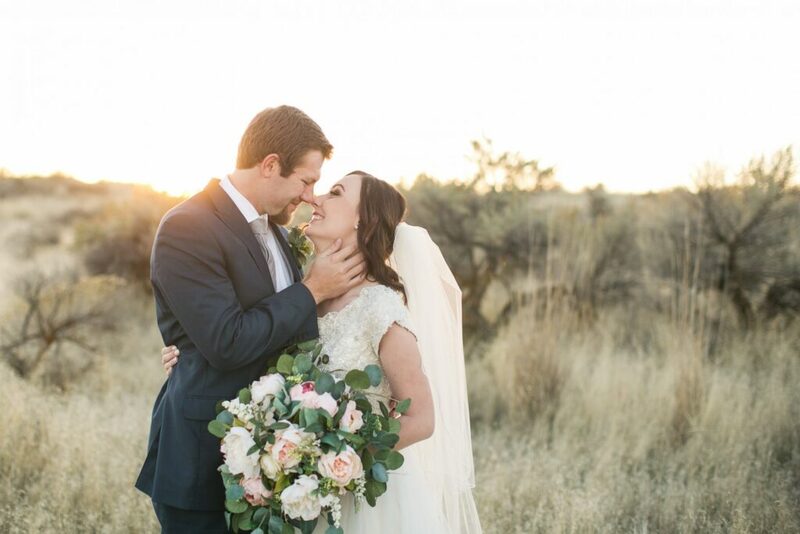 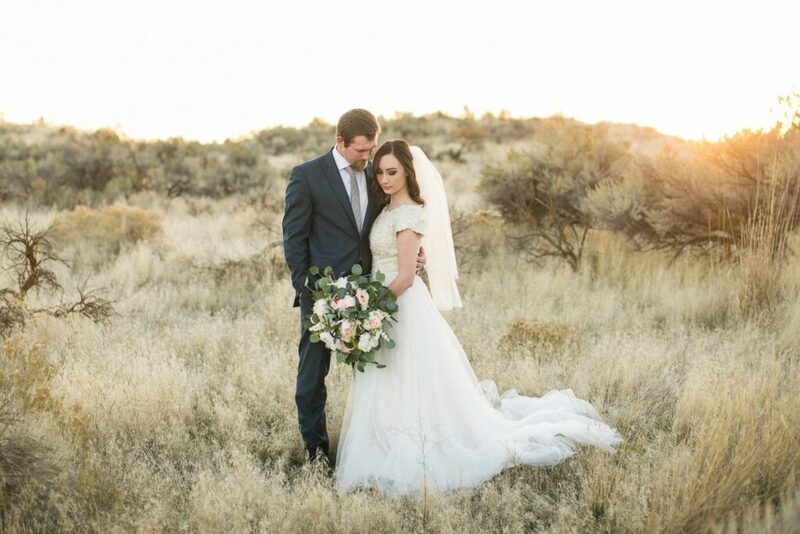 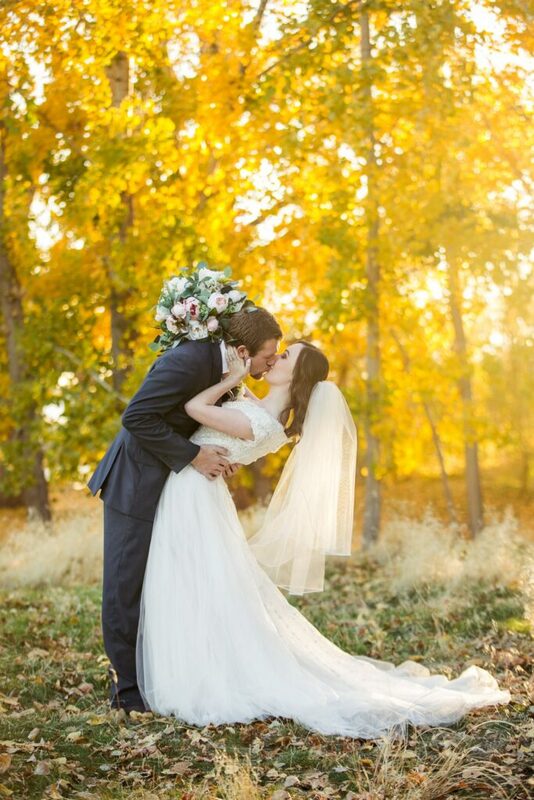 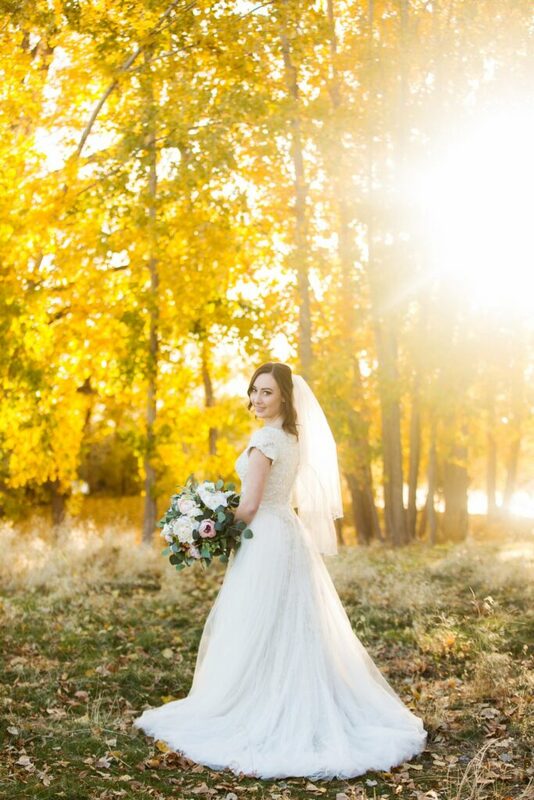 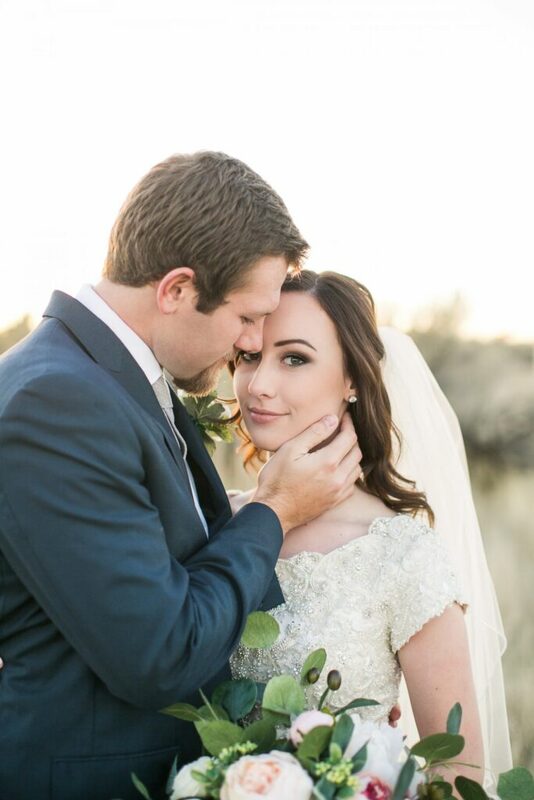 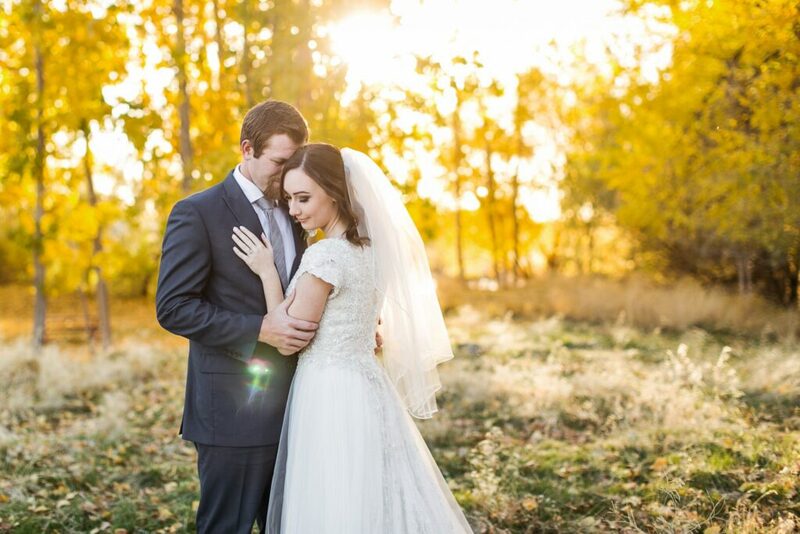 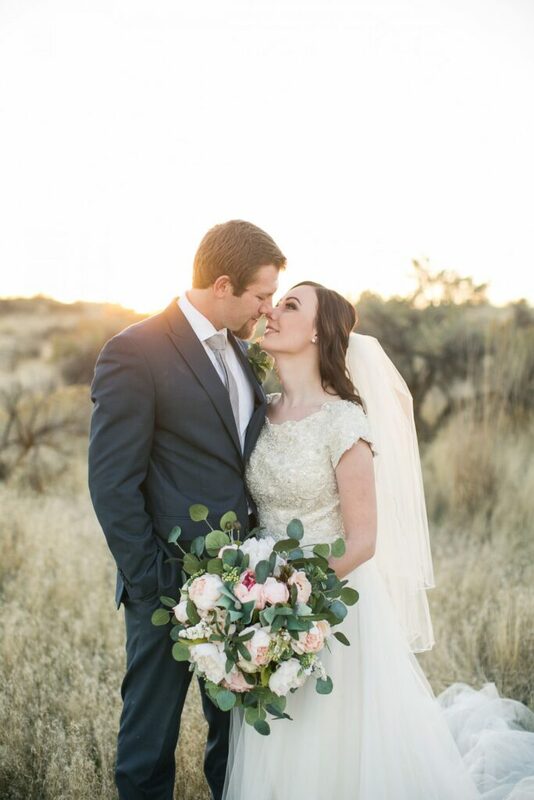 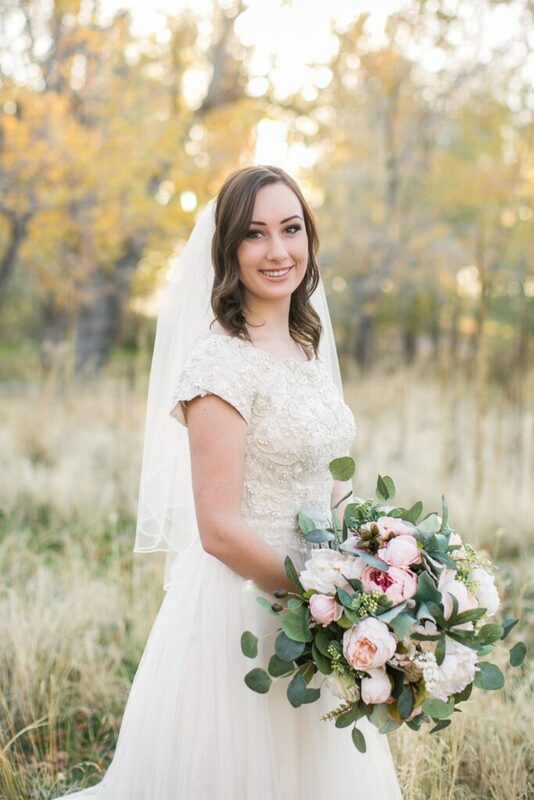 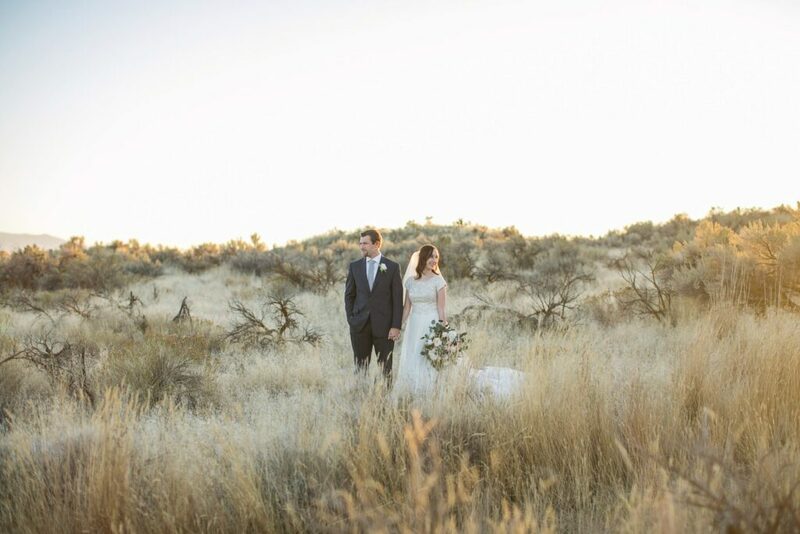 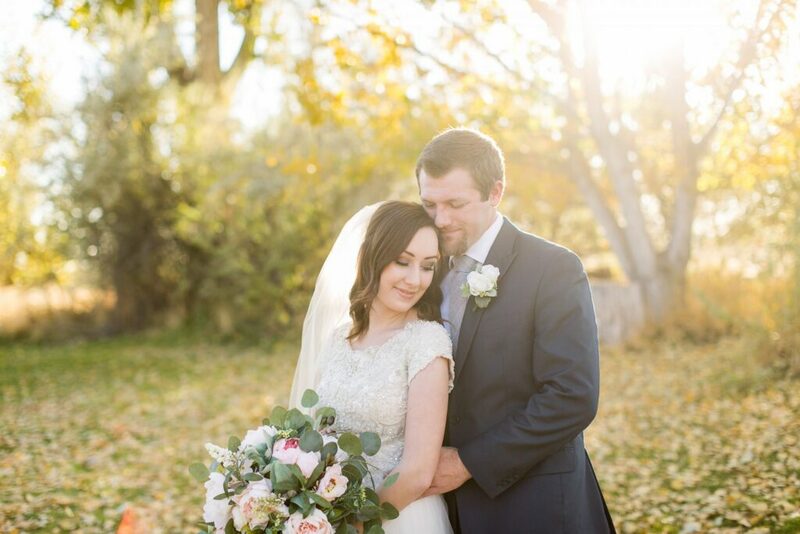 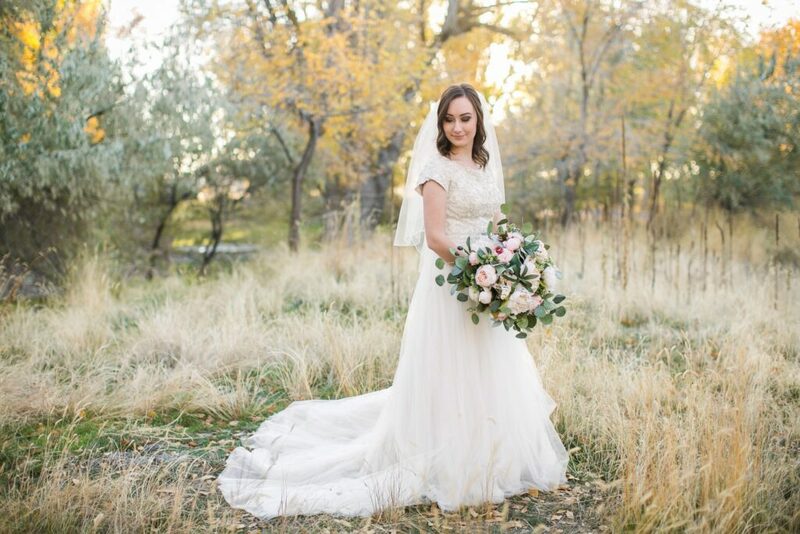 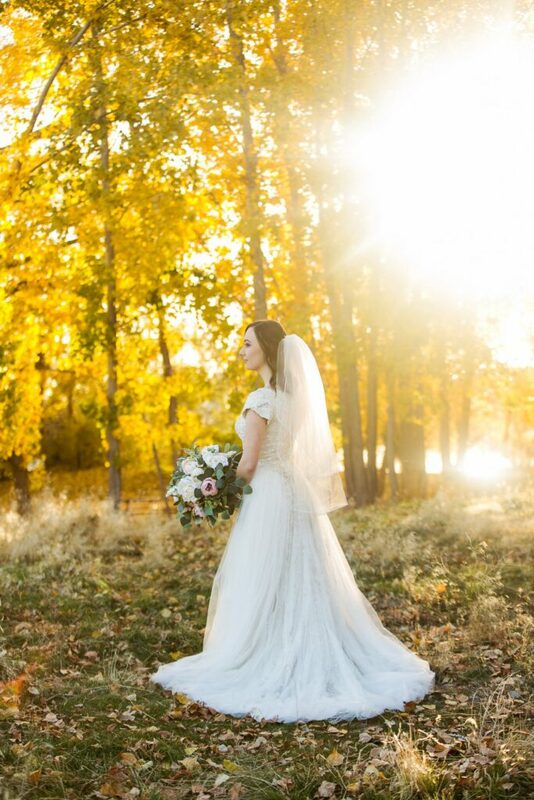 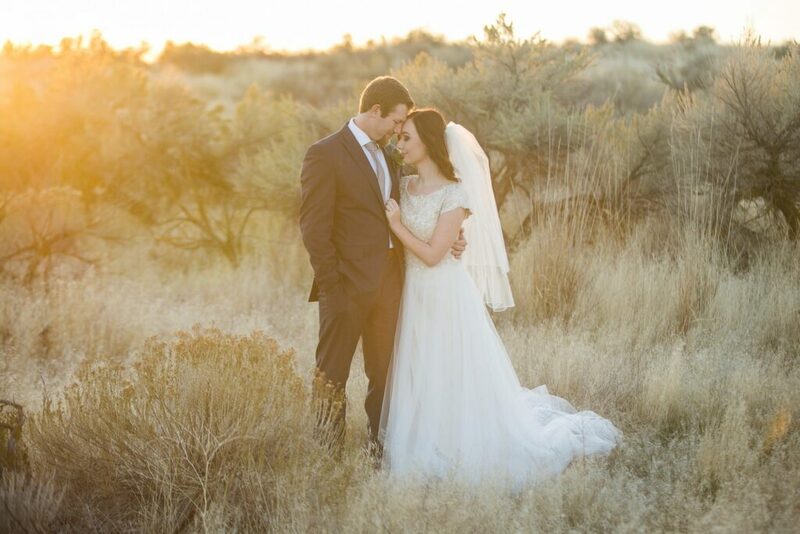 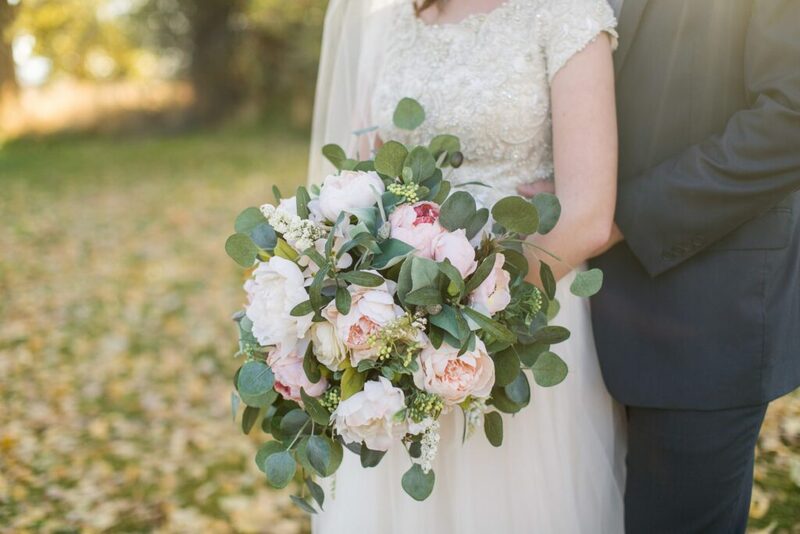 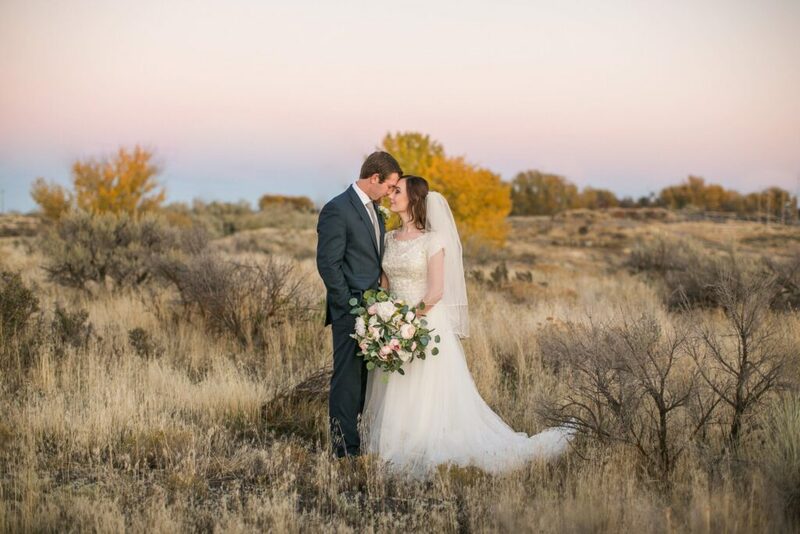 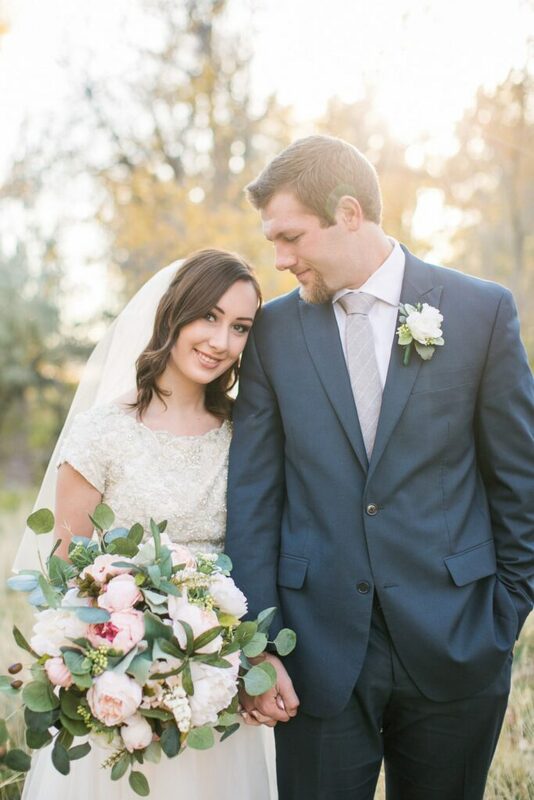 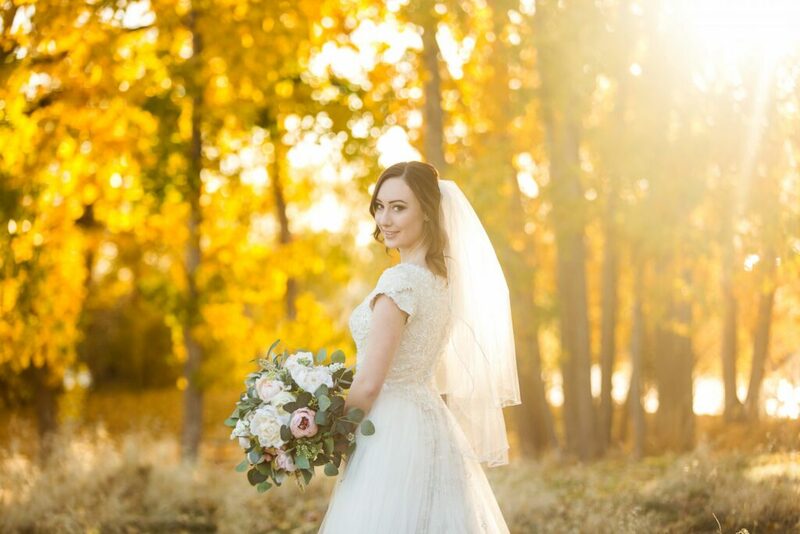 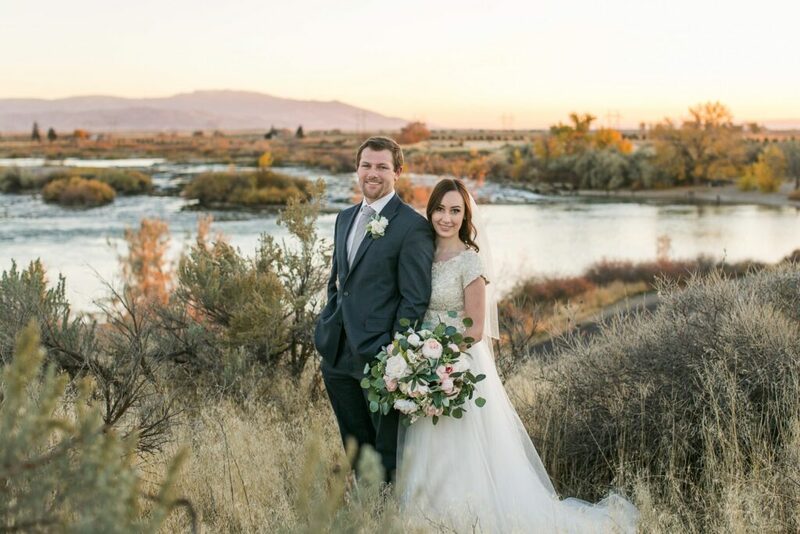 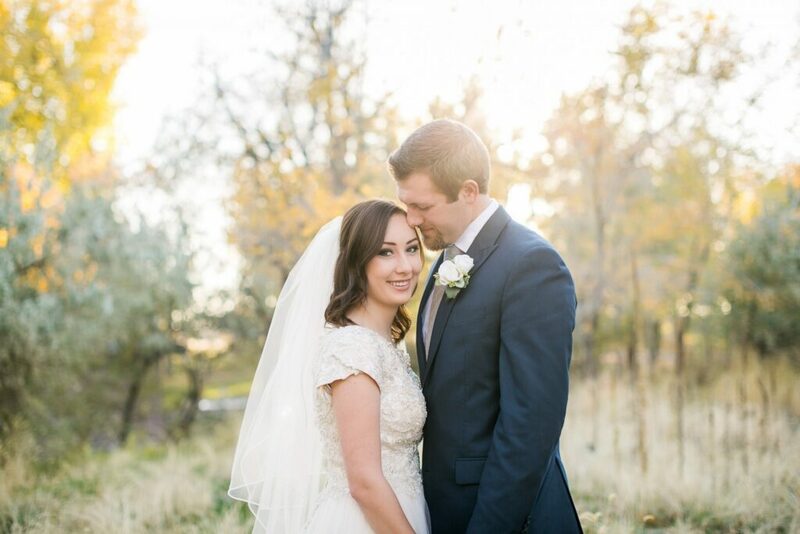 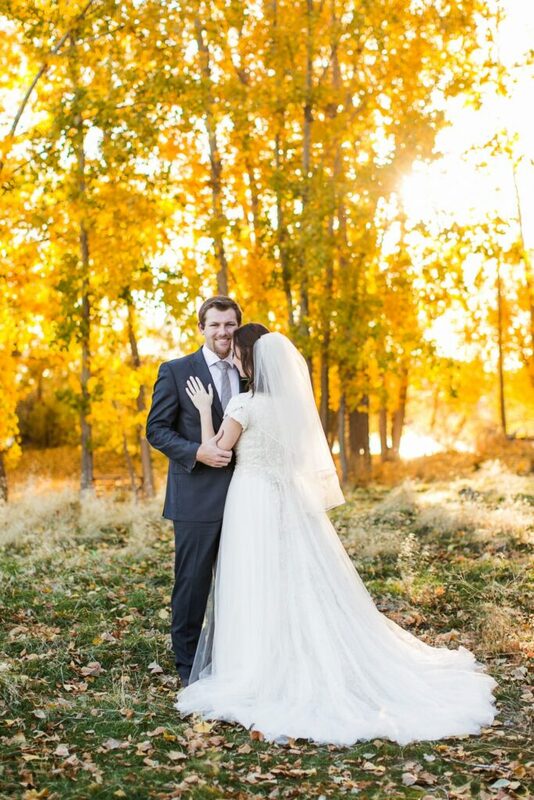 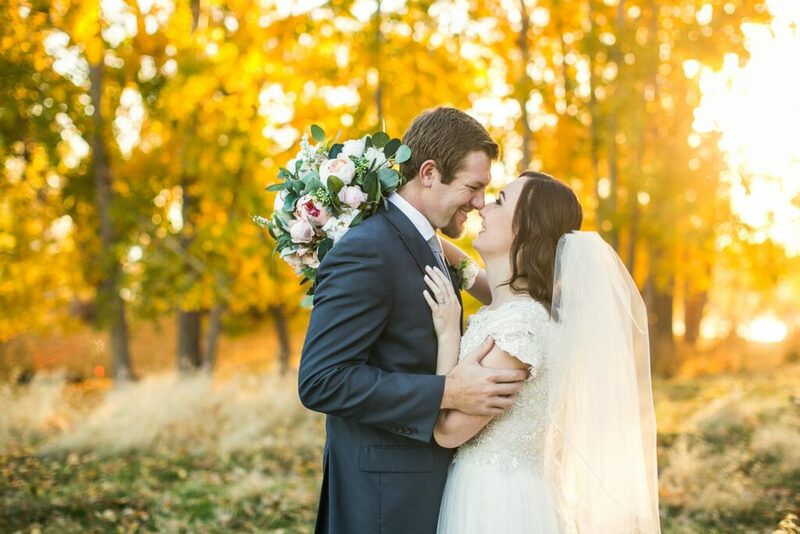 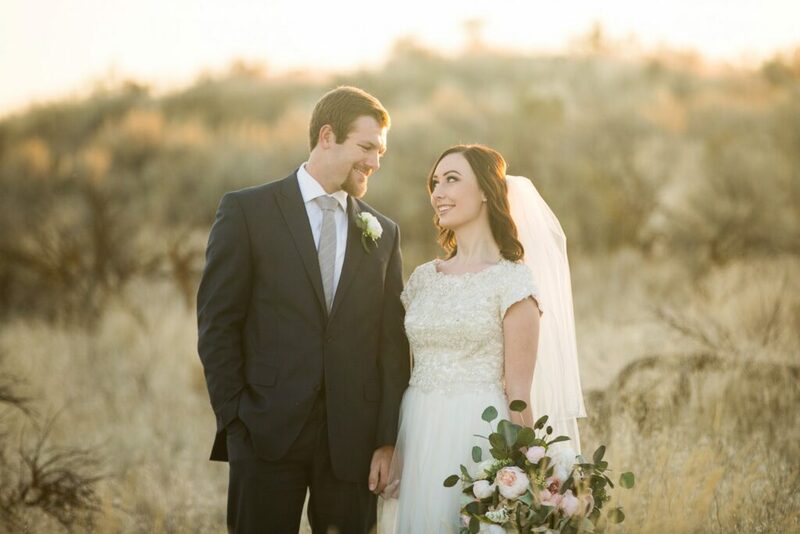 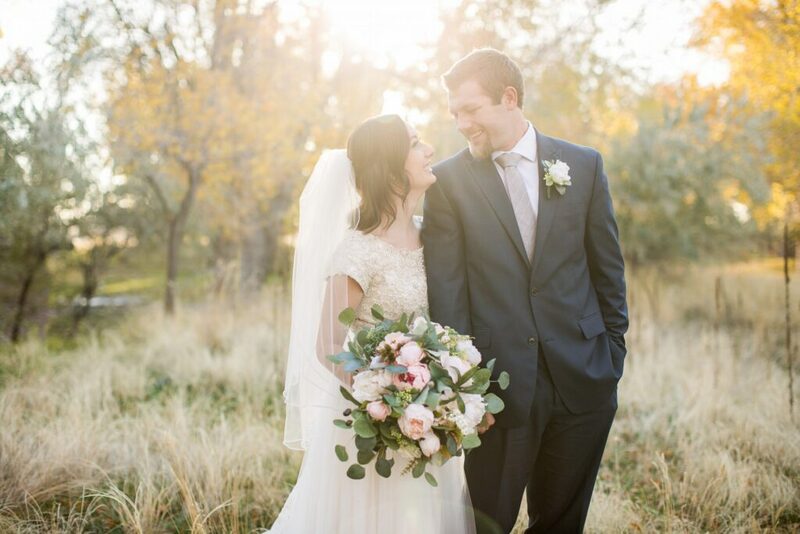 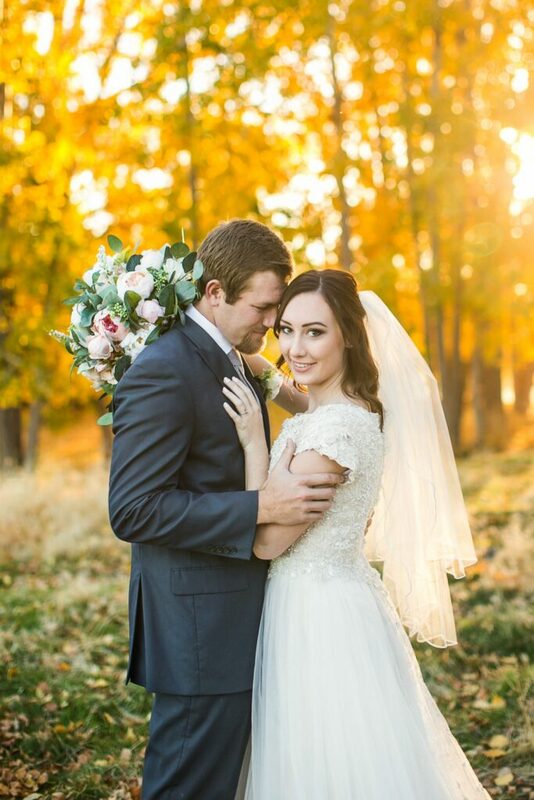 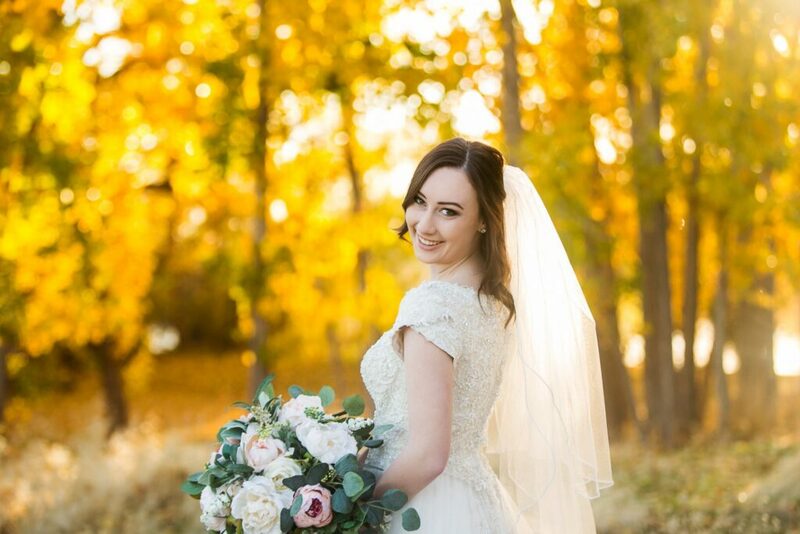 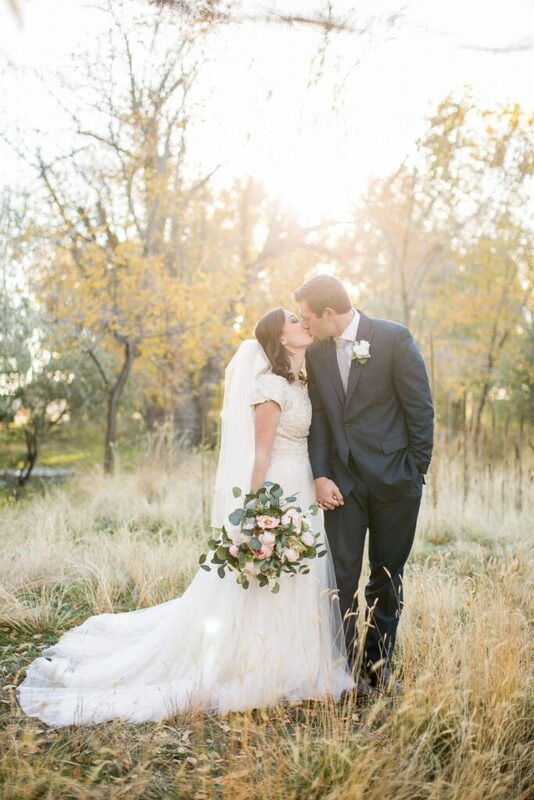 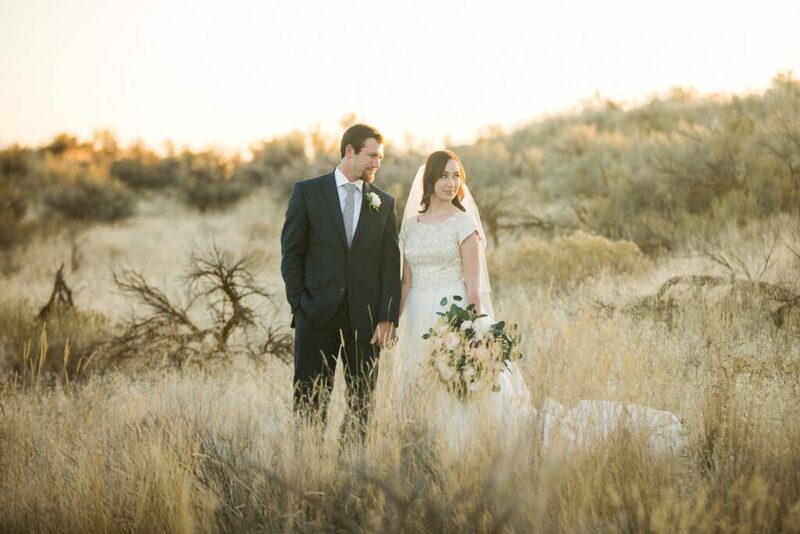 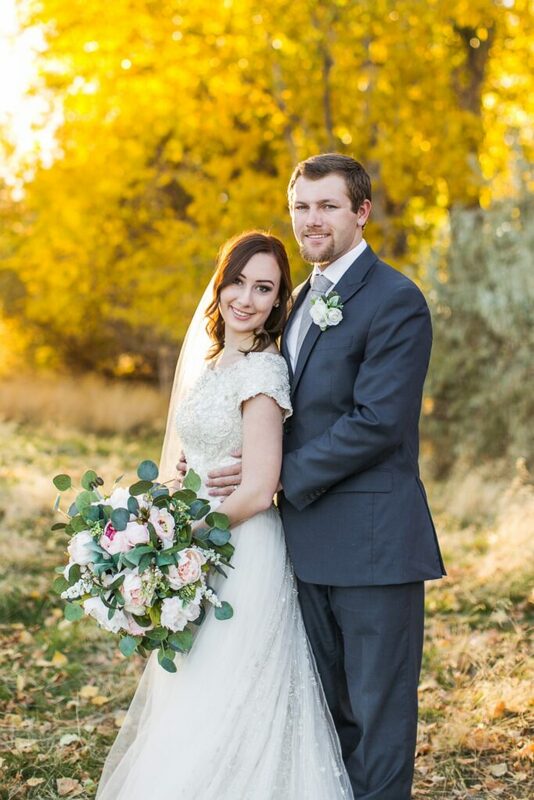 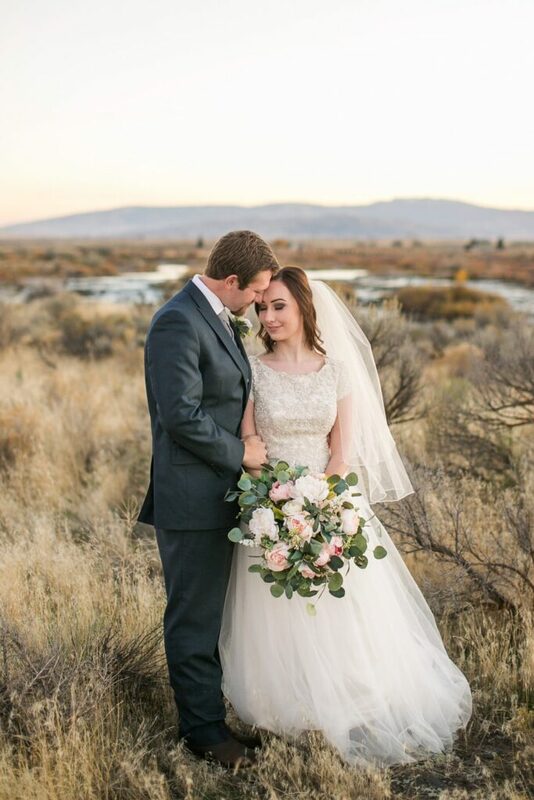 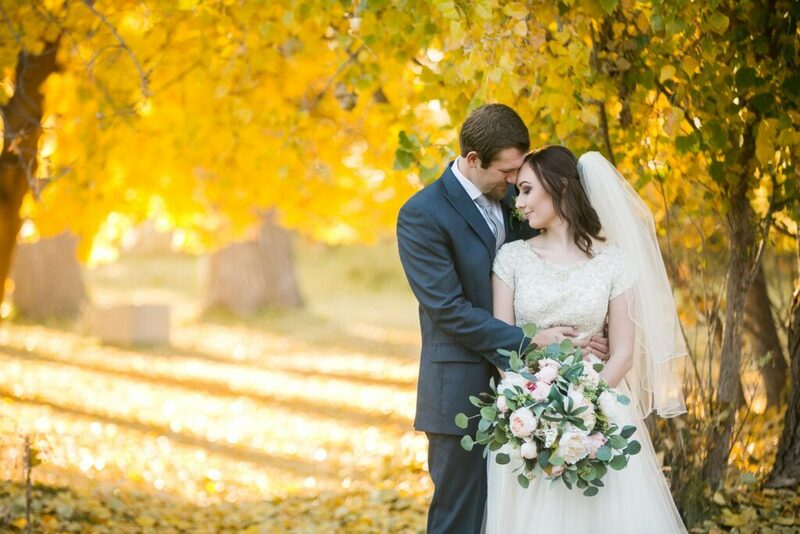 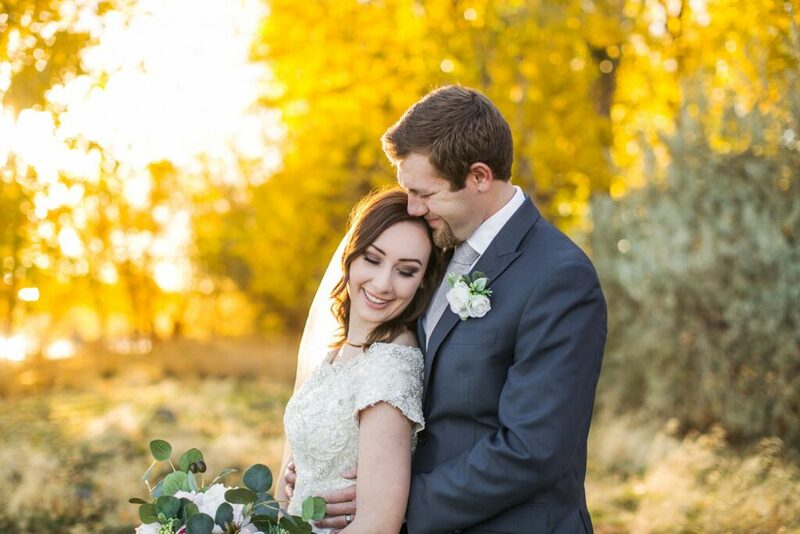 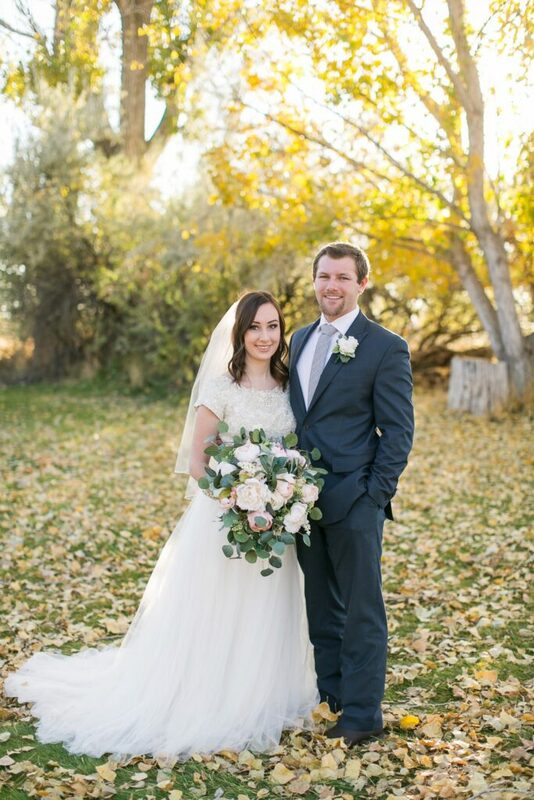 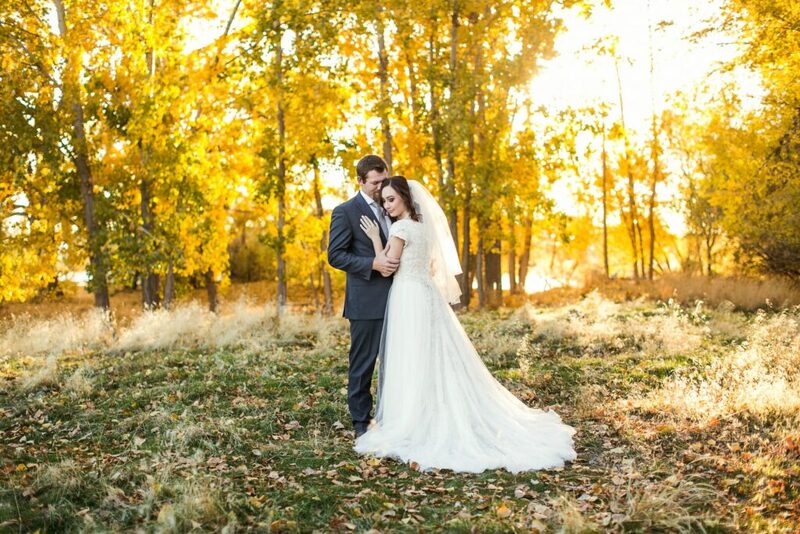 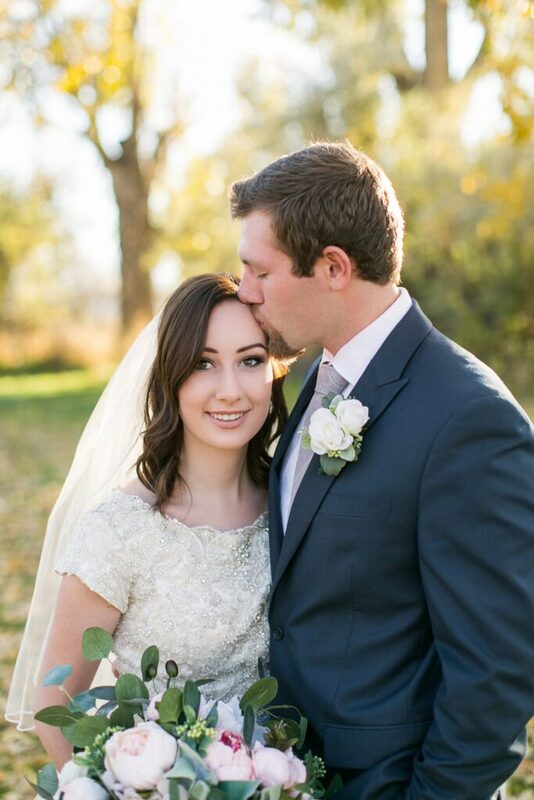 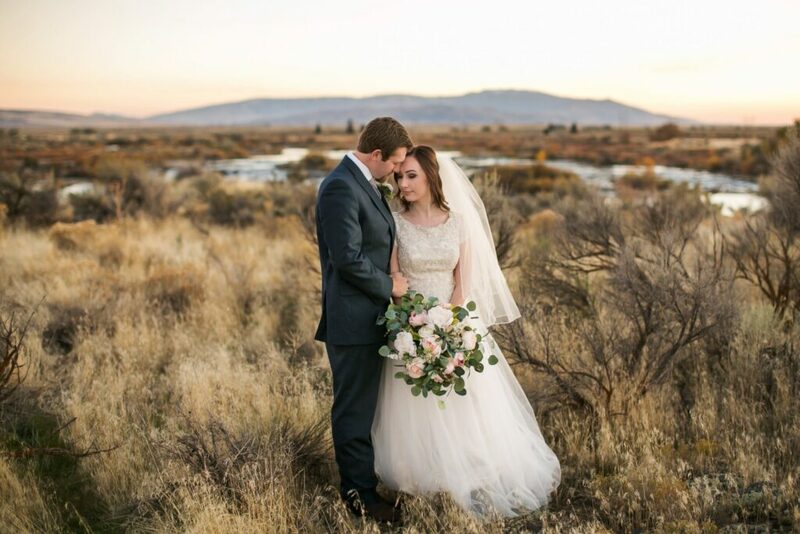 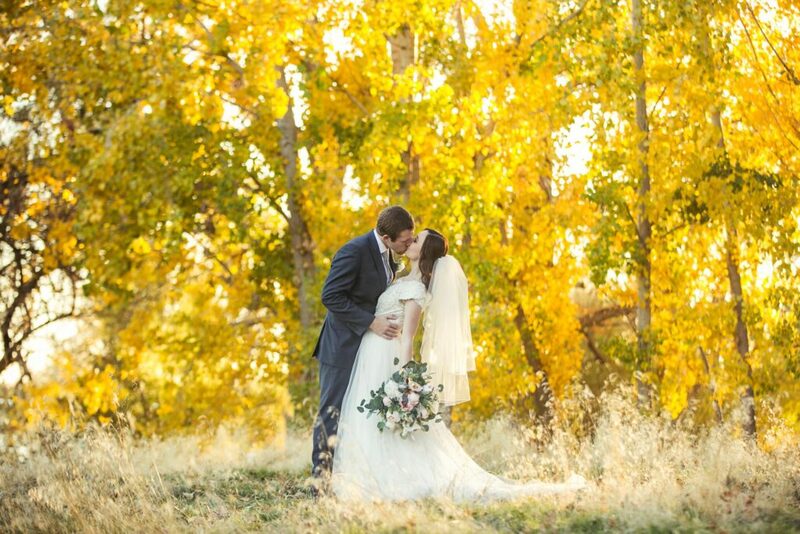 Beautiful fall colors, gorgeous evening light, and that dress and bouquet!! 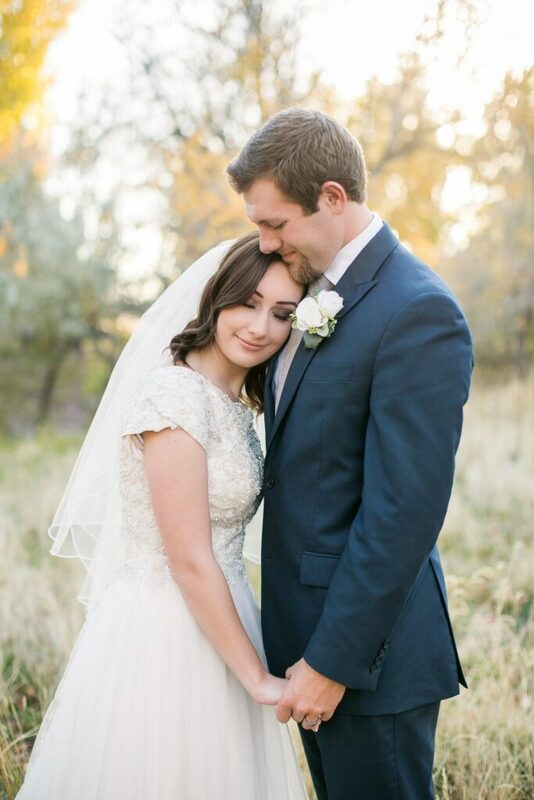 Heart eye emojis for days for these two! 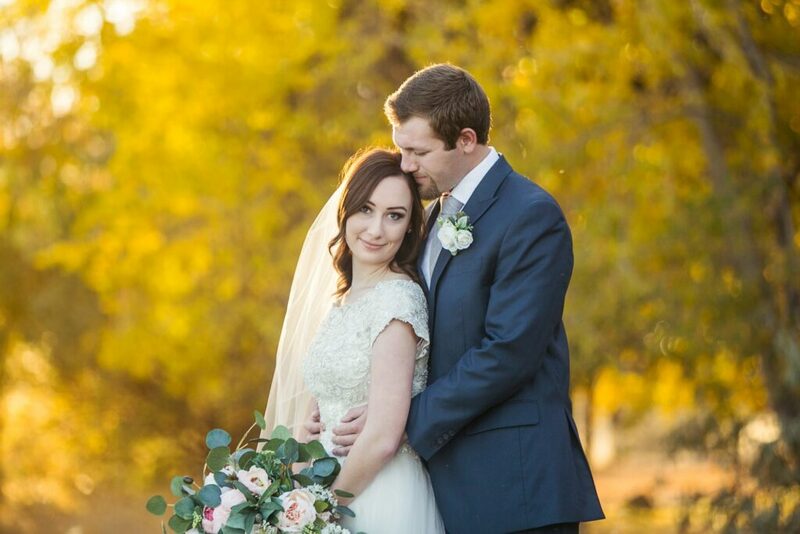 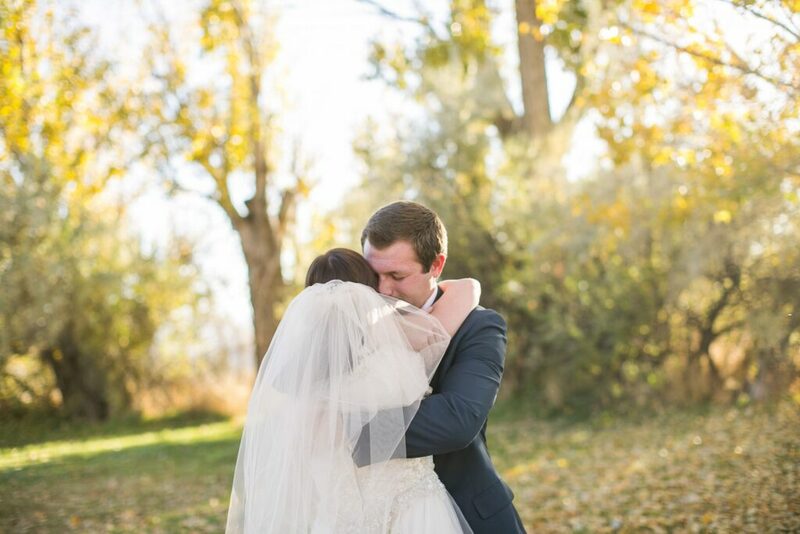 We got together last fall a couple of weeks before their wedding day to shoot their first look/formal session and it was perfection! 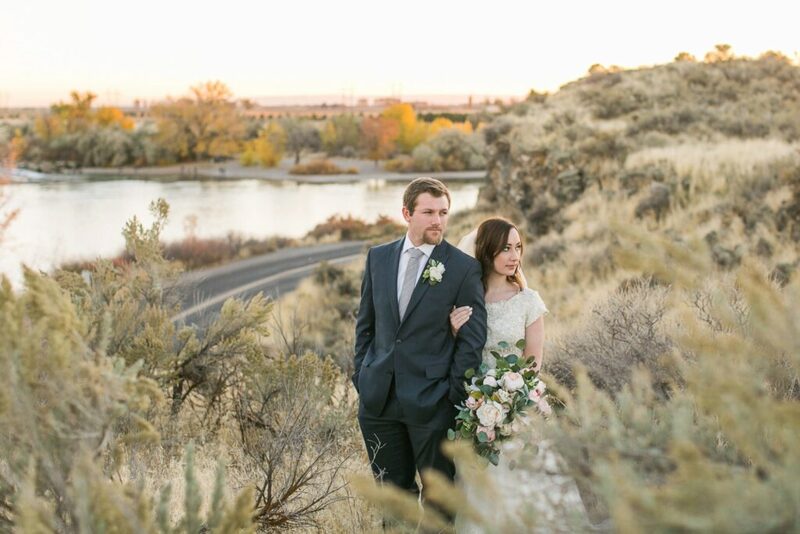 We shot their session out at Lake Walcott Park at the Minidoka Dam. 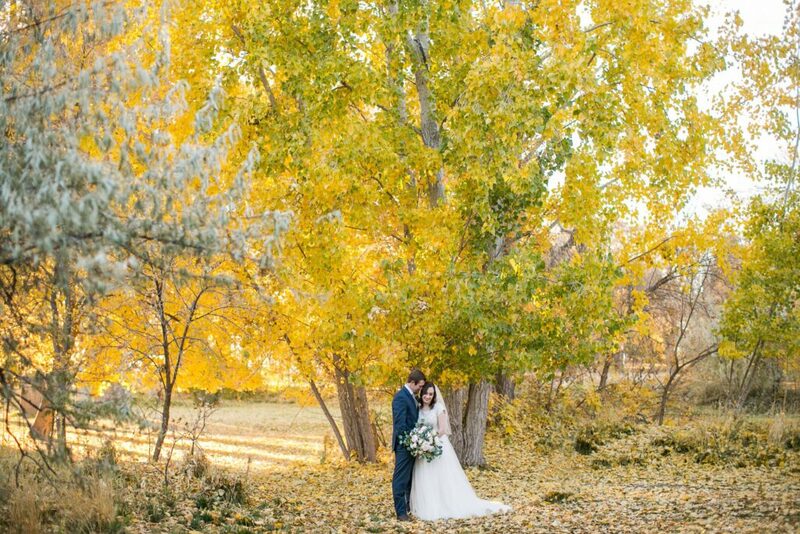 I love this whole area and in the fall, the color are truly incredible! 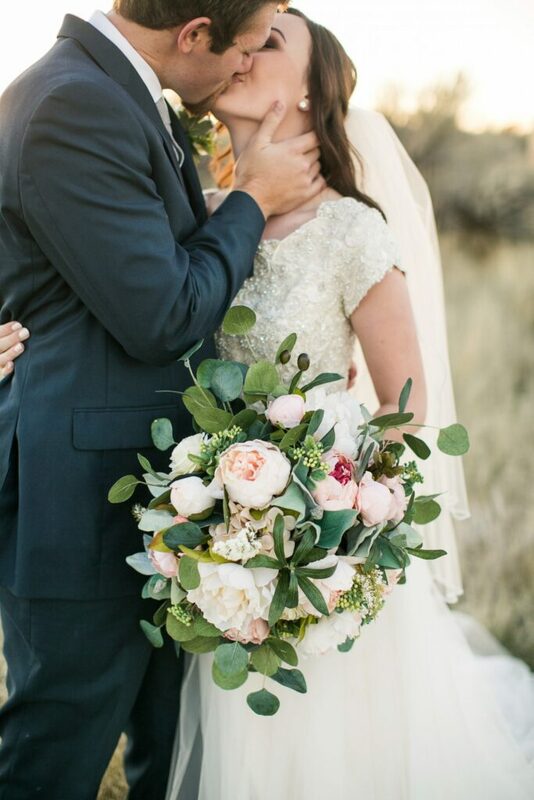 I am going to just leave this here and let you bask in this gorgeousness from their session!